A VPN (Virtual Private Network) is essential if you want to maintain your online privacy and security. 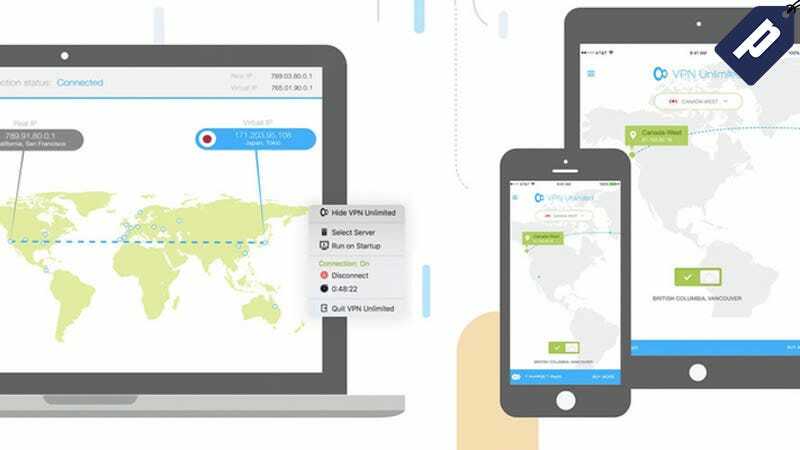 VPN Unlimited has over 70 locations, unlimited traffic bandwidth and high-speed connection, and 24/7 support. You can get a lifetime of their service for just $40, down from its normal $500 retail price. Full details here.